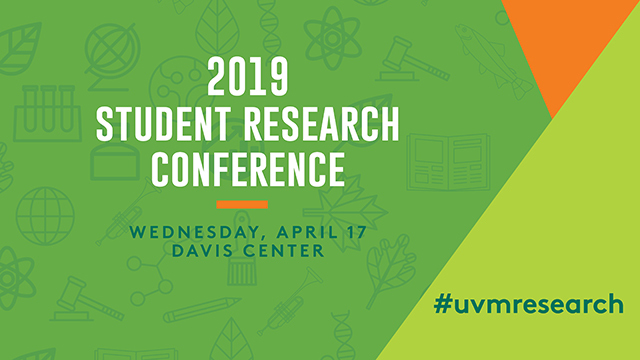 ScholarWorks @ UVM - UVM Student Research Conference: Ms. In this study, we hypothesized that the solubility of CO2 in high density Polyethylene (HDPE) can be obtained from the dielectric constants of the mixture, and developed a new fixture for capacitance measurements. To calculate dielectric constants, the capacitance of pure gas and polymer matrix are first determined at 180 ℃ and given high pressures. Then, we determined the capacitance of the fully saturated mixture. CO2 was chosen as the gas because it is an environmentally benign blowing agent with relatively a high solubility in various polymers, and is widely used in the polymer industry. High density Polyethylene (HDPE) was chosen as the polymer matrix since it can dissolve a larger amount of CO2 compared to other polymers. Results showed that the change in CO2 solubility calculated by capacitance of the mixture with varying pressures had a similar trend to the literature data. This indicated that there was a relationship between a dissolved amount of CO2 and the dielectric constants of the mixture.